Children's libraries - Activity programs. 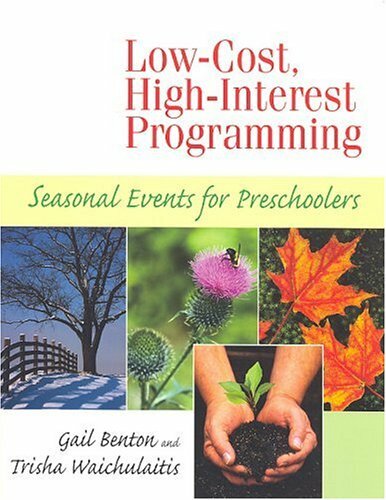 Education, Preschool - Activity programs. 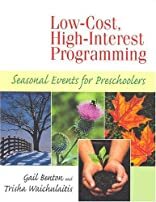 Benton and Waichulaitis show you over 65 activities that explore educational concepts, reinforce social skills, and engage children in interactive play. This user-friendly manual and multimedia CD-ROM provides everything you need to conduct seasonal, crowd-pleasing events: graphics, stories, songs, sound effects, and more! Any activity can be adapted to suit a library of any size.